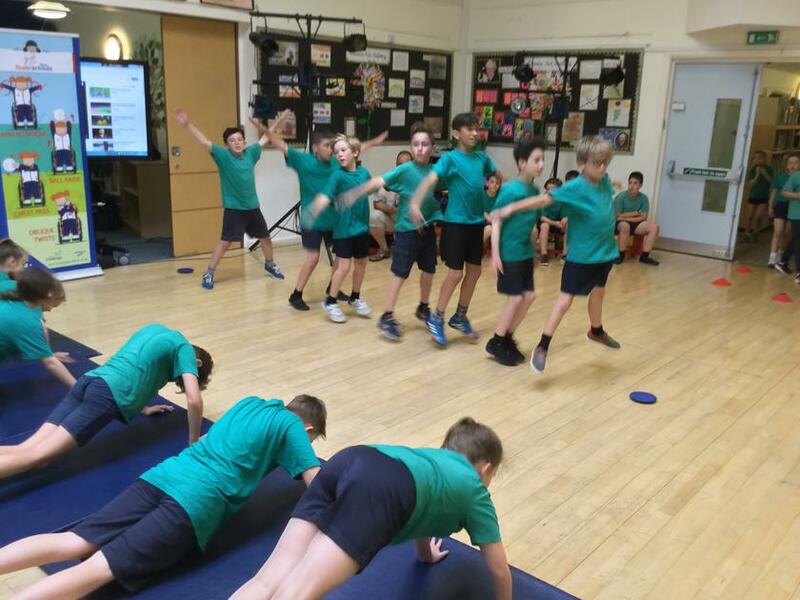 On Tuesday 27th June we had a charity event for Team Superschools. 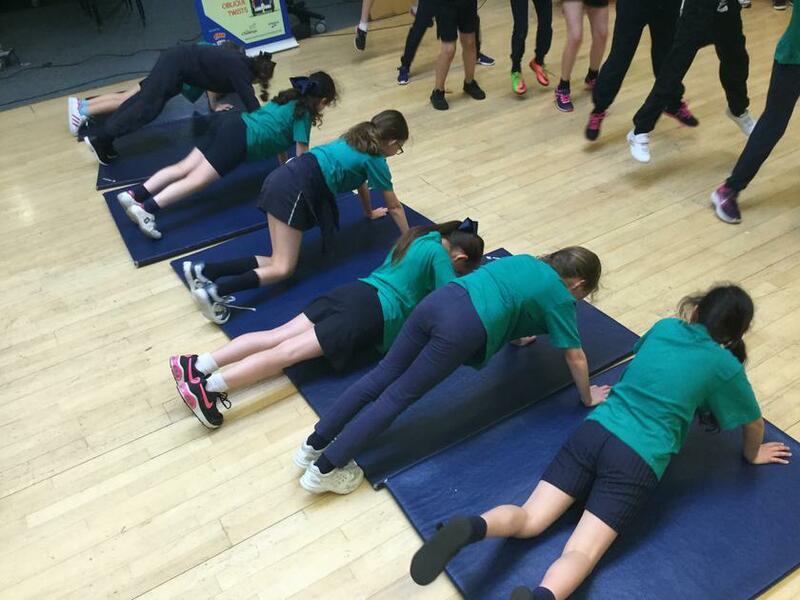 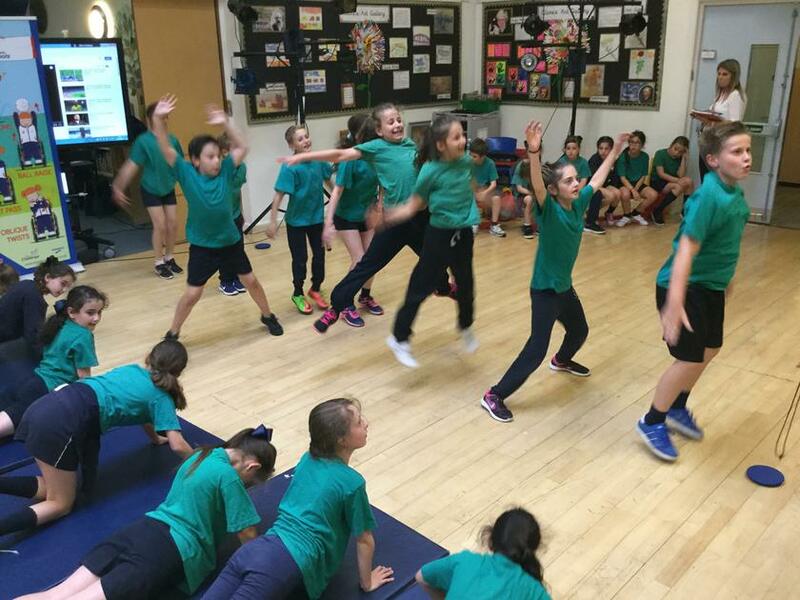 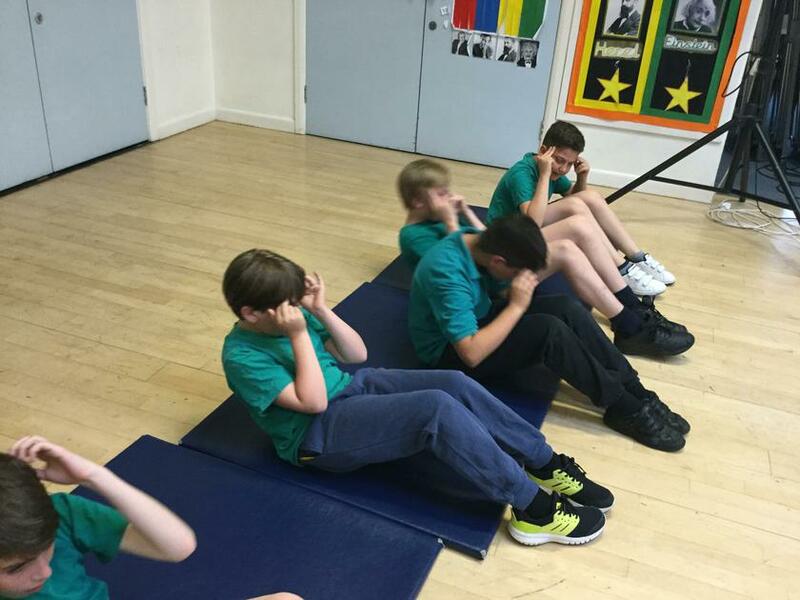 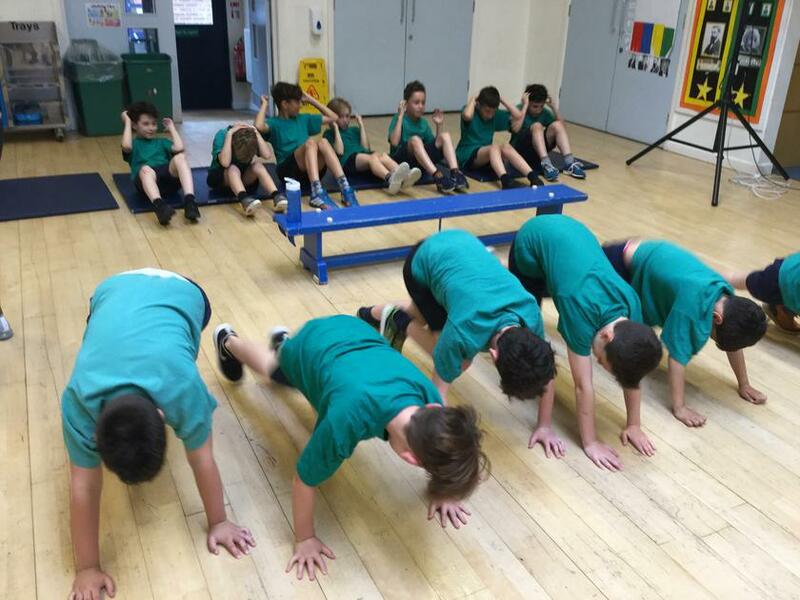 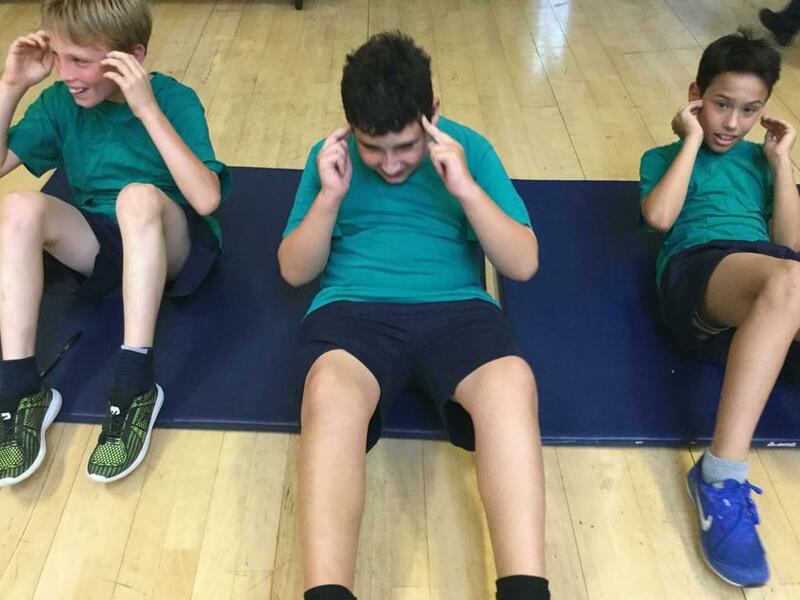 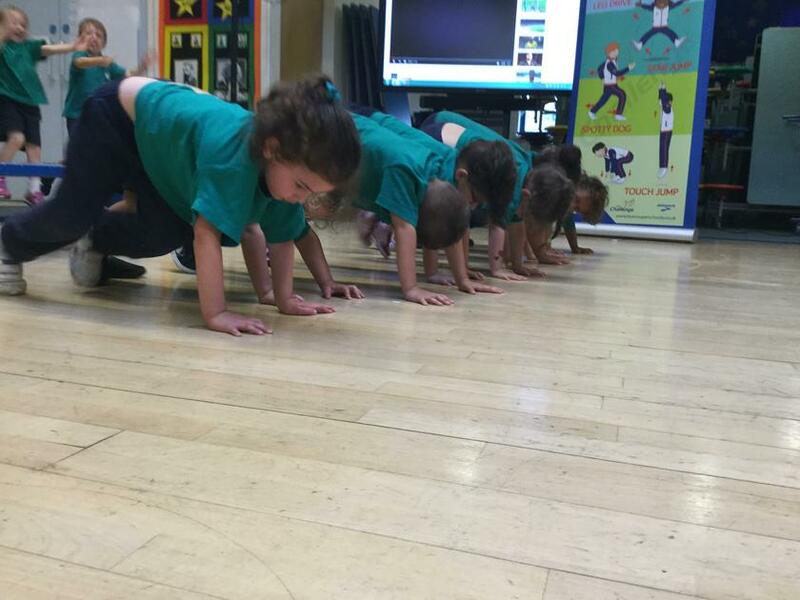 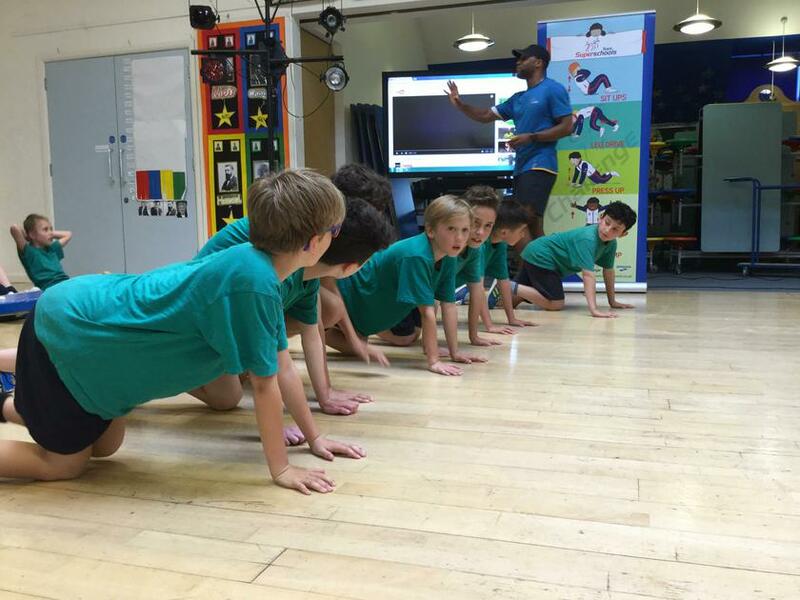 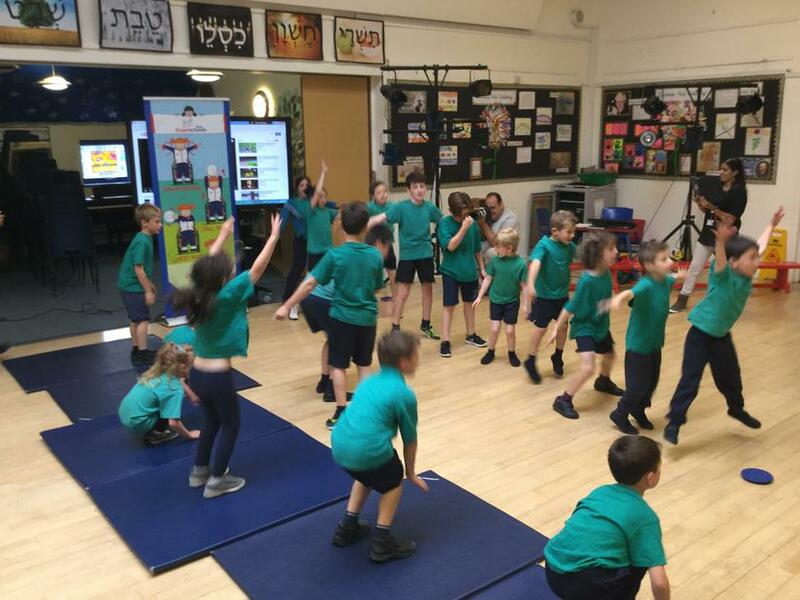 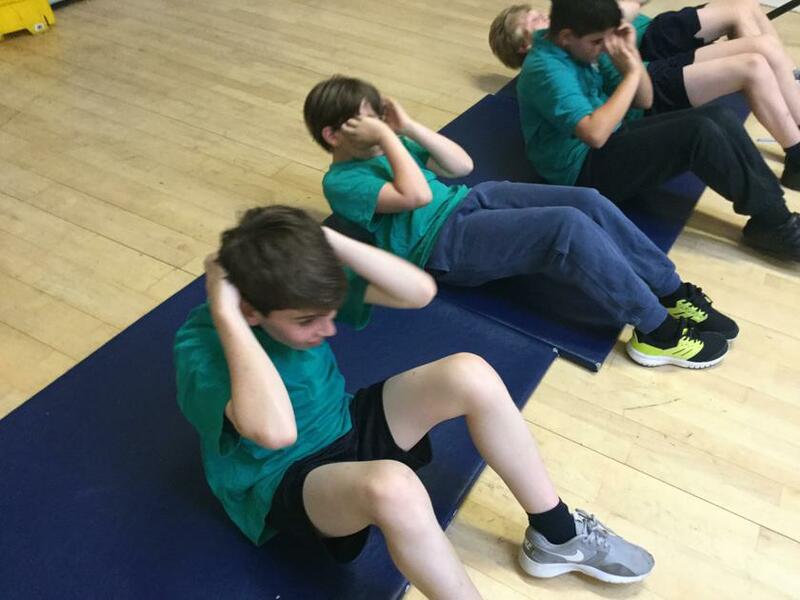 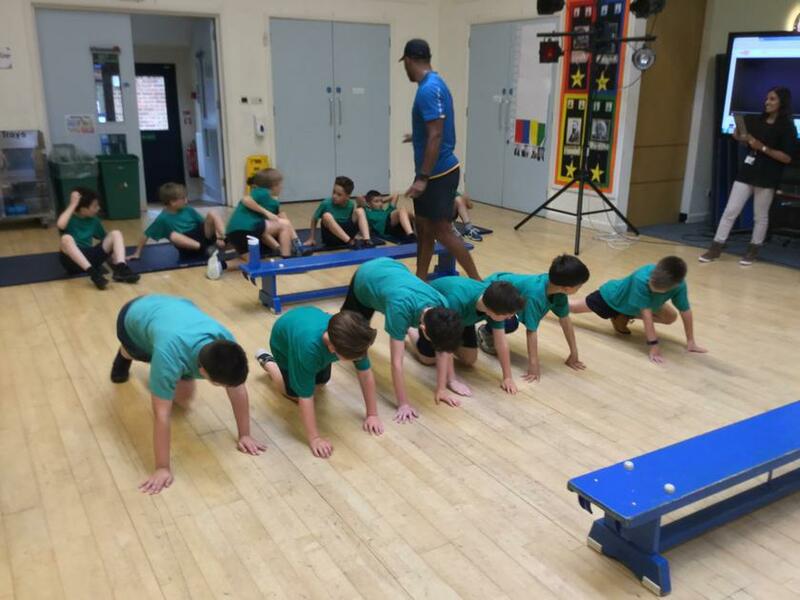 The children were sponsored to take part in a fitness circuit. 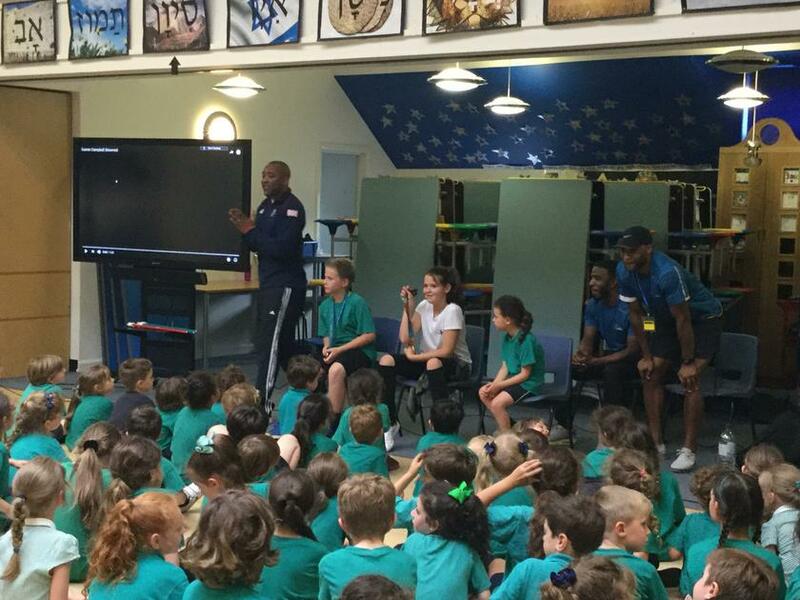 Before they started the circuit though they were able to meet and get a photo with Olympic gold medallist Darren Campbell. 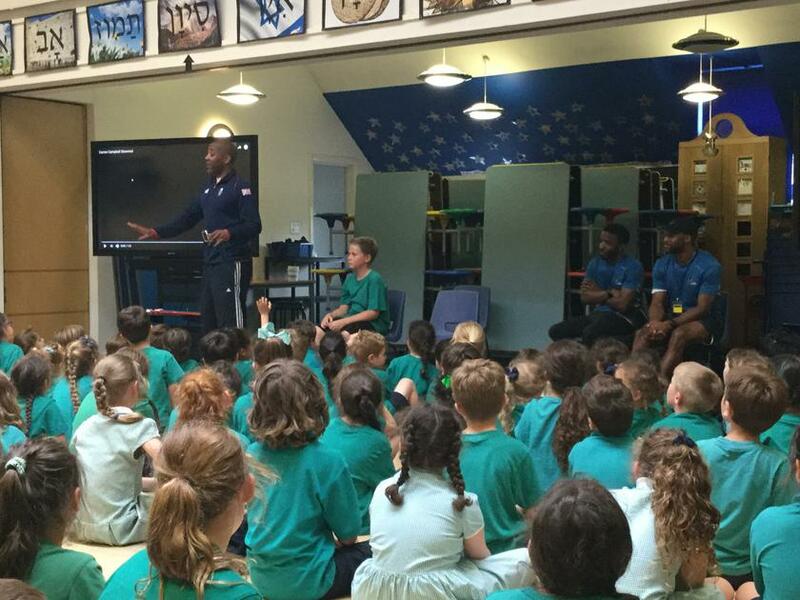 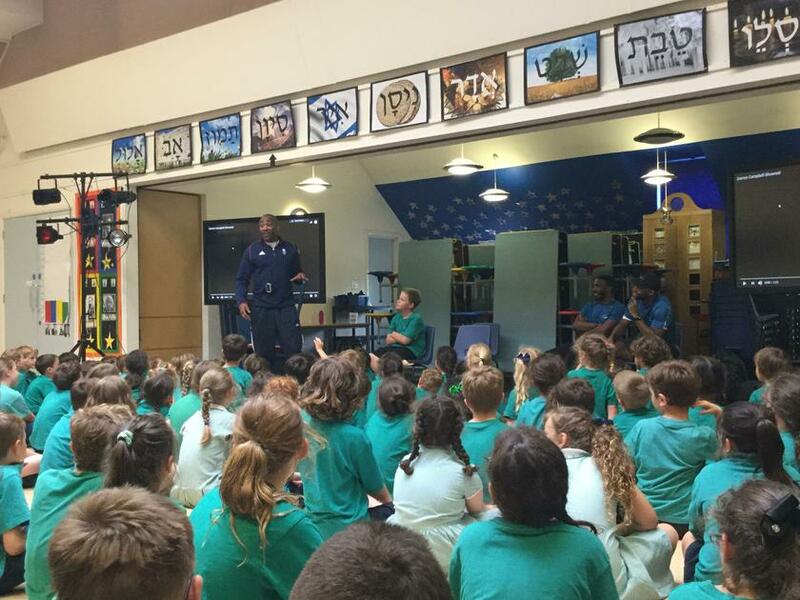 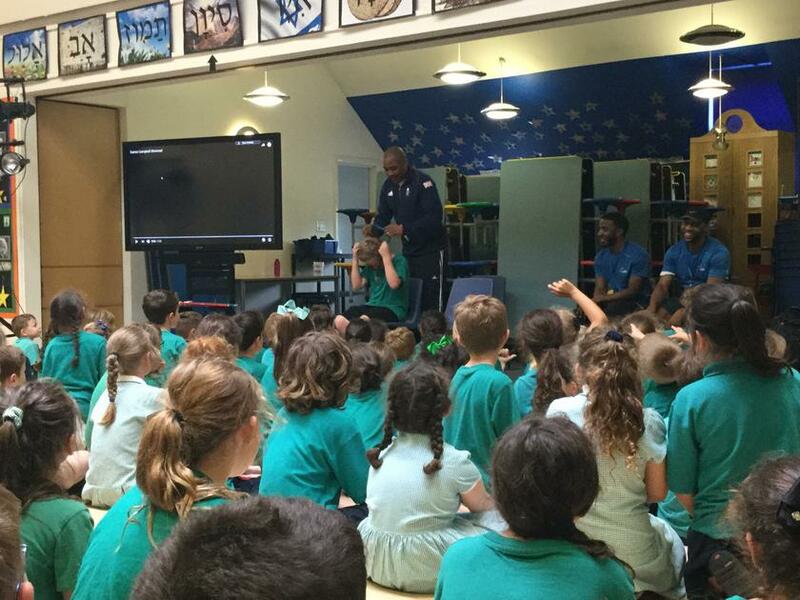 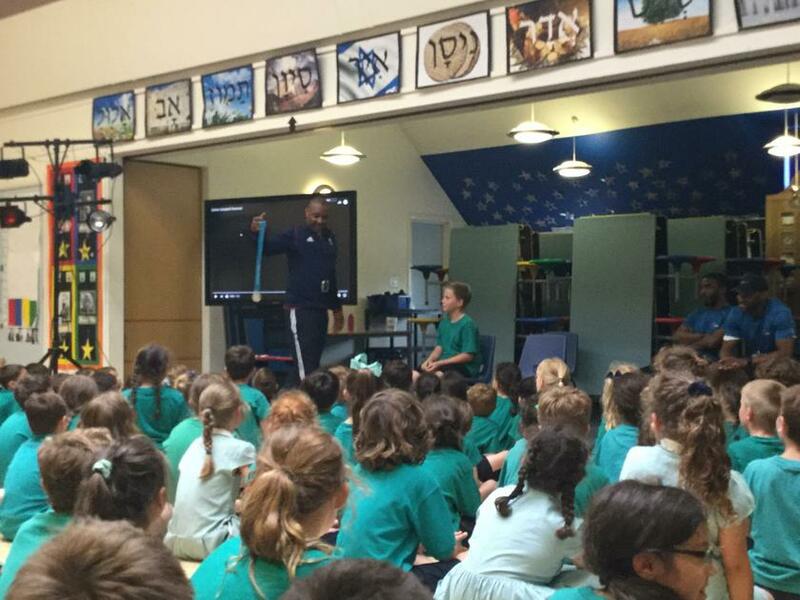 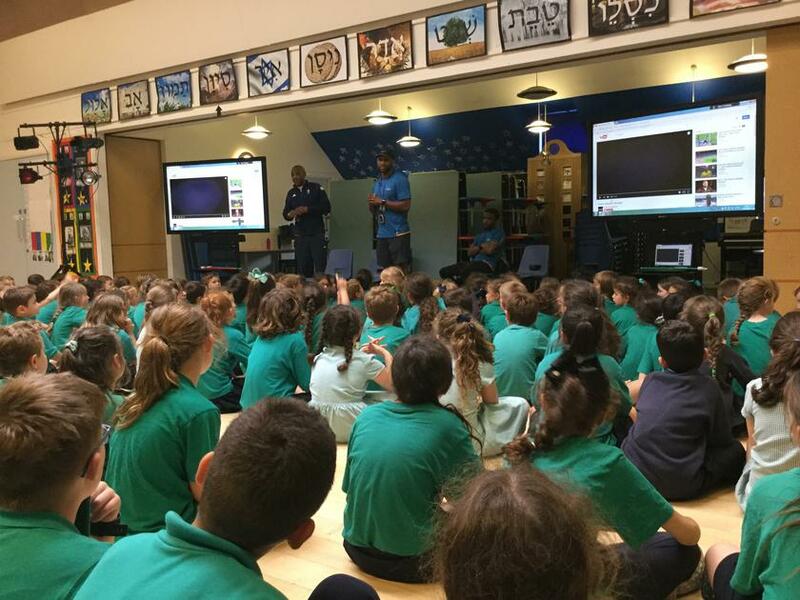 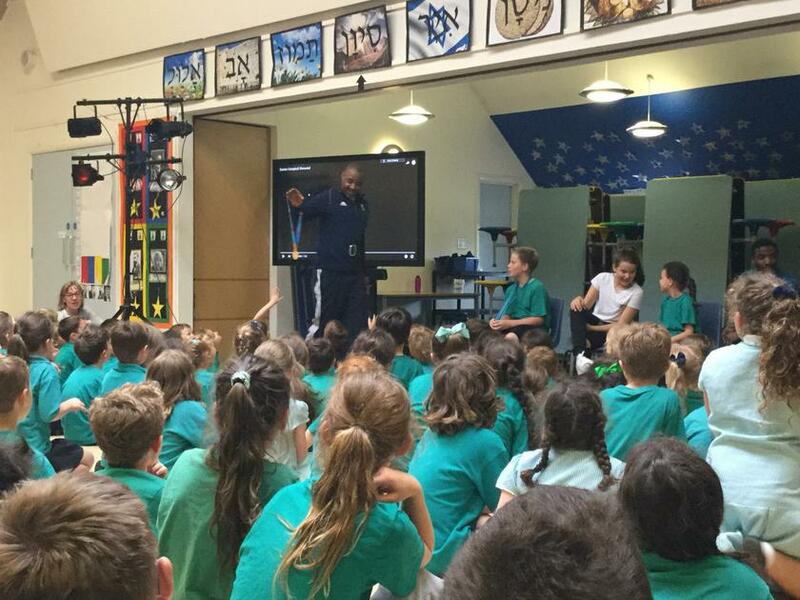 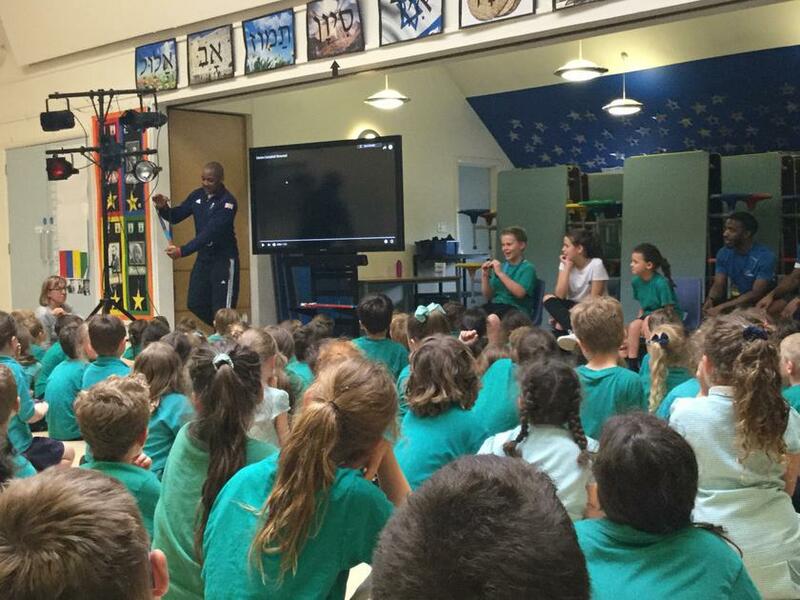 After everyone had finished the circuit Darren lead an assembly where he talked to the children about his journey to becoming an Olympic athlete and the importance of having big dreams and working hard. 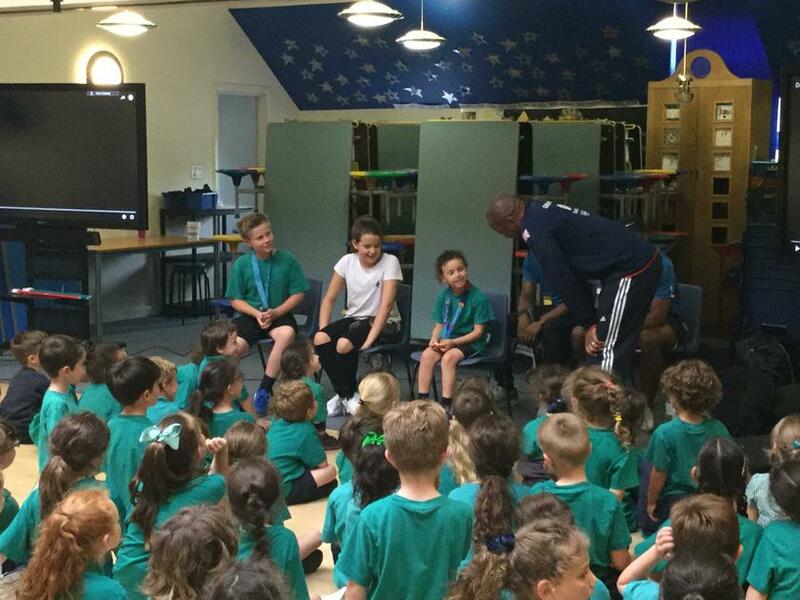 He then showed off his gold and silver Olympic medals!